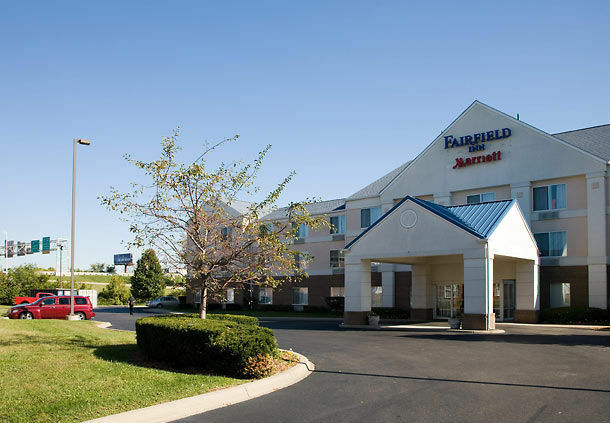 Room rate: discounted at $145; includes early morning "grab and go" fruit and bagels Amenities: complimentary WiFi, parking, airport and local transportation (includes to and from downtown Louisville for the race). 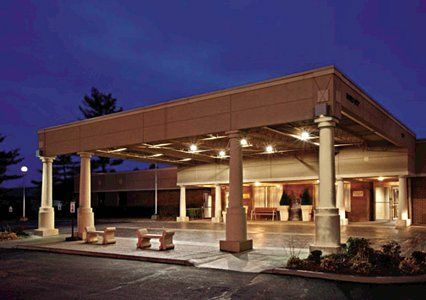 Reservations: (800) 325-3535, ask for "Derby Marathon rate"
Room rate: $129.95 plus tax Amenities: complimentary WiFi, parking, hot breakfast, indoor and outdoor pool, fitness room. 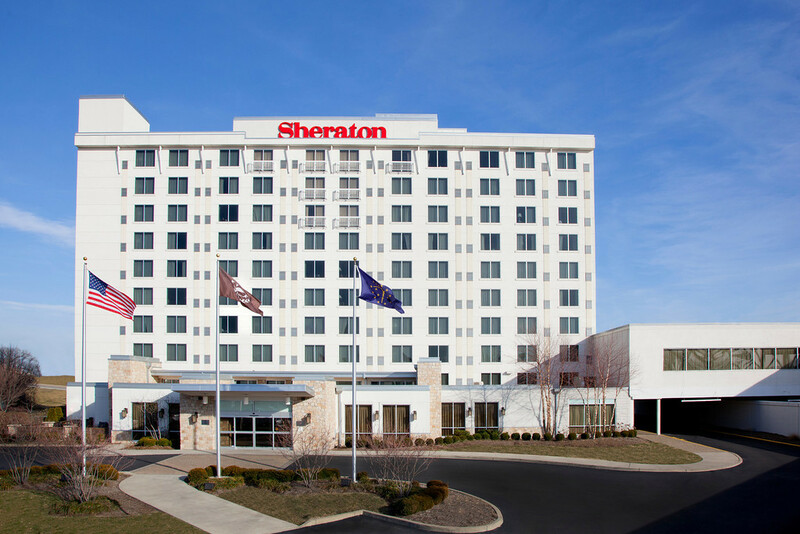 Rooms newly renovated, 13 meeting rooms, onsite restaurant, Champions Grille. Reservations: (800) 544-7075 or (812) 283-4411; mention "KDF Marathon" when making your reservation. Click here for other hotels and B&B Inns in Clark & Floyd Counties.